What pray-tell is the Blogmas Challenge I hear you say?! Well! 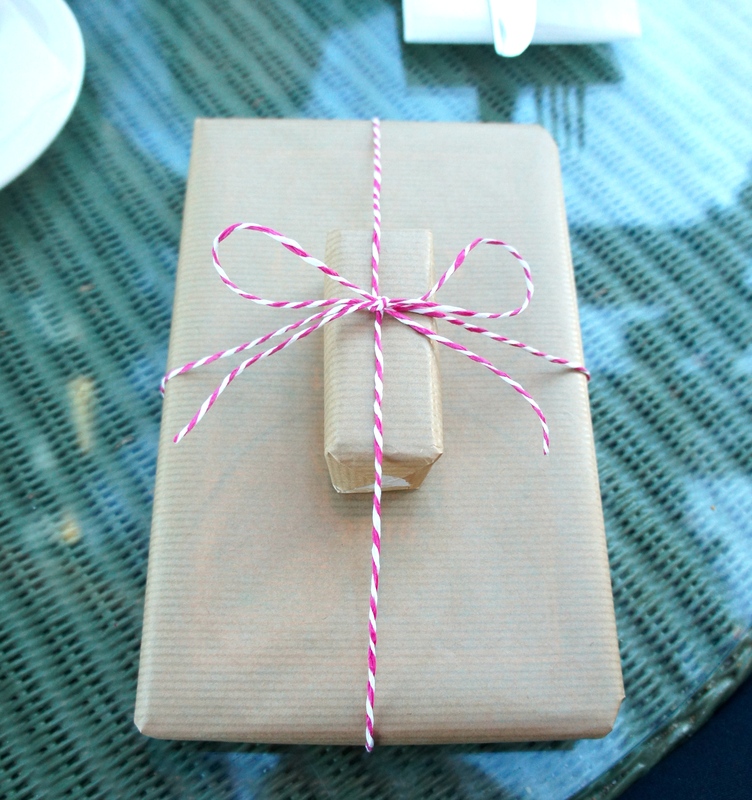 Blogmas is when your friendly neighbourhood blogger (me!) posts a Christmas related post each and everyday on the run up, starting on 1st December – fun right?! 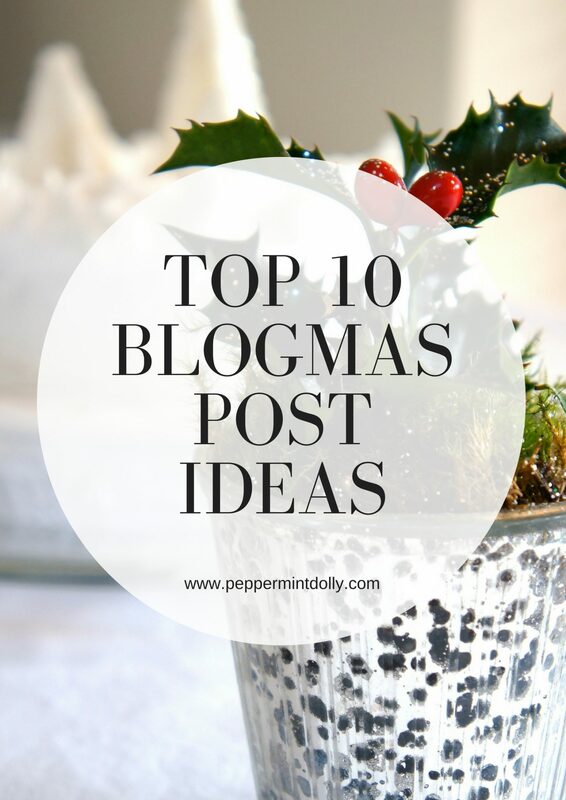 To kick things off, I thought I’d give a helping hand to my fellow bloggers who are taking part, with a round up of my personal top 10 Blogmas post ideas. I like when bloggers let their readers know that they’ll be doing blogmas because then I know to check back each day to read new Christmassy content! Who doesn’t love a giveaway!?! When readers have been so good in coming back and supporting your blog all year long, a little treat is a great way to show your appreciation for that support. I like to pick up one or two new bits each year to build our little collection, it’s nice to see it grow steadily each year and I enjoy watching what new additions other people get too. Love them – as you’ll have seen here, here and here! 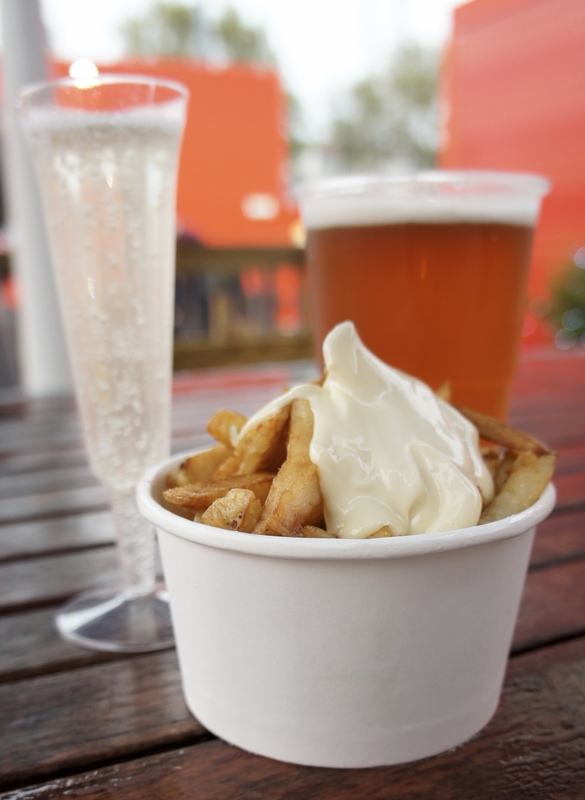 Seriously though, they’re the best, there’s food, lights, drink, duck fat chips – what’s not to love? Each year we cook Christmas dinner on “Fake Christmas”, this is a random date which Himself and I choose ahead of Christmas week and it’s basically our christmas, just the two of us. When we’re cooking and getting everything ready I love having music playing and really getting into the spirit! Having a playlist linked in a Blogmas post from one of my favourite bloggers ready to go is so handy! Always a good one, everyone dwells on the main gift but sometimes, a little extra something is all you need, this is where a list like this one really comes into play! Even if it’s a year where we have zero Christmas parties to be going to, I love to dress up on Christmas day – so getting some inspiration online is always a winner in my book! 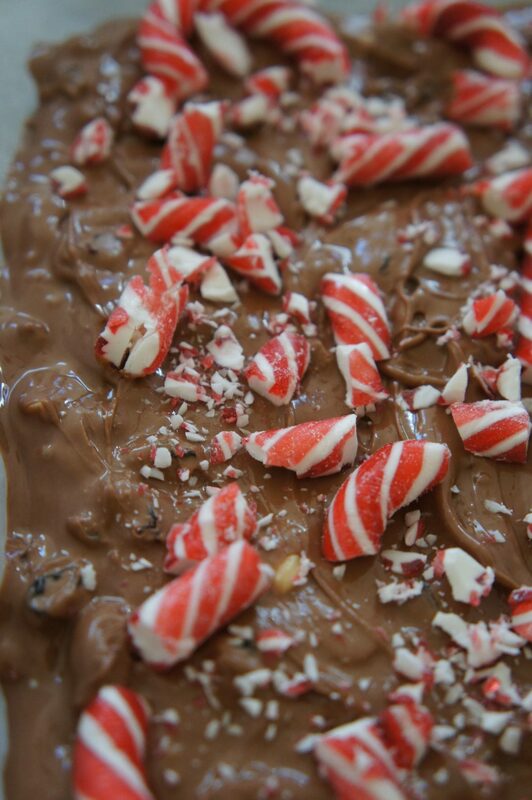 Putting the effort into making a homemade gift (edible or otherwise) always makes people feel special because you have given up your time and these days, our time is becoming the most precious thing we have to offer. Previously I’ve made these, these and these. Himself and I have a pretty set list of Christmas movies we like to get through over Christmas Eve, Day and St. Stephen’s Day (Boxing Day), having said that – I may have to do an update on our list – a few newbies snuck in last year that we’ve already said we want to watch this time around! Last but my no means least, my top Blogmas post to read, are gift guides – I LOVE going through these types of posts early December because by then, I’ve probably purchased a few gifts but not many, so it’s an ideal time for me to gather up ideas. 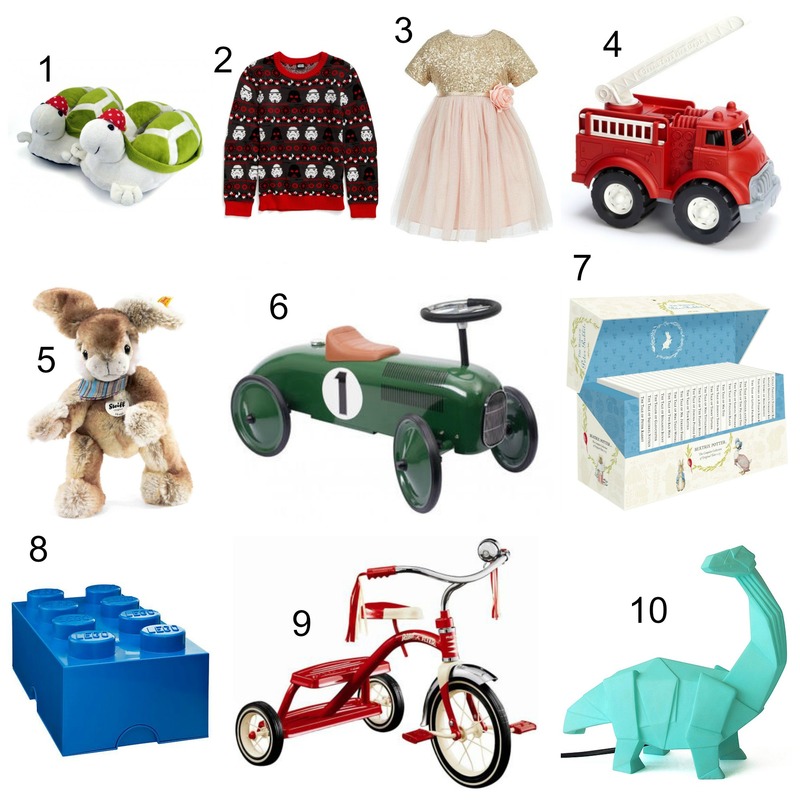 I prefer when it’s a big full list catering to everyone, like my gift guide last year, rather than multiple individual posts – but that’s just my preference, I know some people hate to scroll, so individual postings work better for them! i love reading blogmas posts. i’m not doing it this year as i do vlogmas and i feel both would be too much to do.